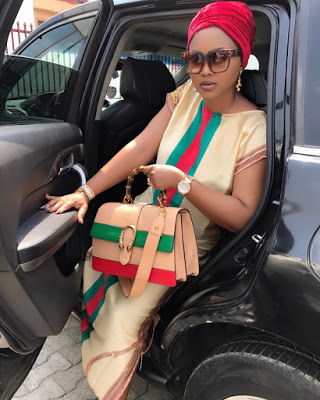 Nollywood actress, Mercy Aigbe is one actress that has had her fair share of critics from fans but she always find a way of making those trolls looks stupid and that's one thing we so much love about her. She's that type of a woman who wouldn't let negative thoughts get the better part of her as she keeps giving haters a run for their choice of words. 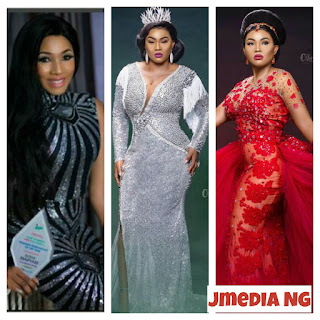 Jmedia.com.ng bring you three times the controversial actress has proven to be a drama queen. 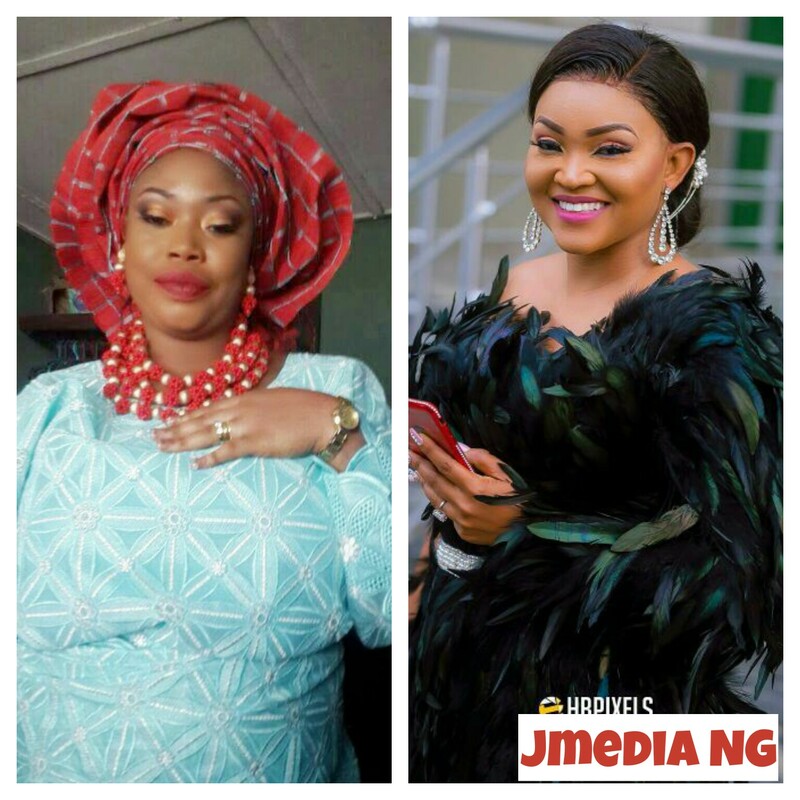 2018 didn't start well at all with Mercy Aigbe who according to multiple reports stole a wedding gown belonging to one aggrieved bride @rettypety, whose wedding was scheduled for 29th December 2017. 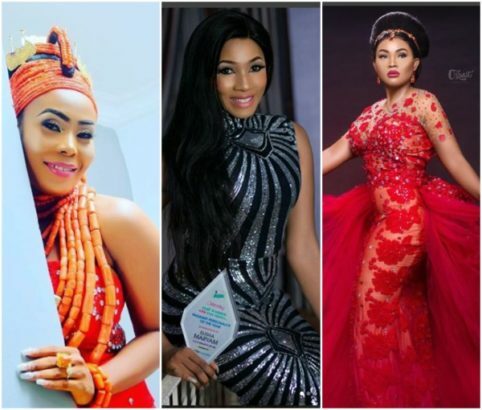 You all remembered the drama that went through when she called out her estranged husband, Lanre gentry an hotelier by profession for beating the living day out of her. 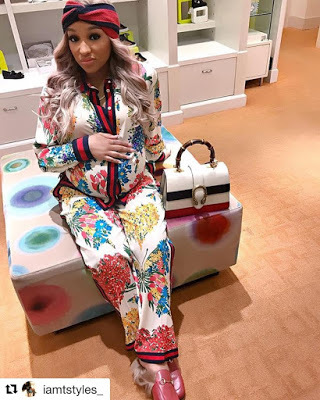 Well report reaching us is that she snatched the ex husband, Lanre from another woman who goes by the name Bimbo Akinsanya and happens to be an actress. 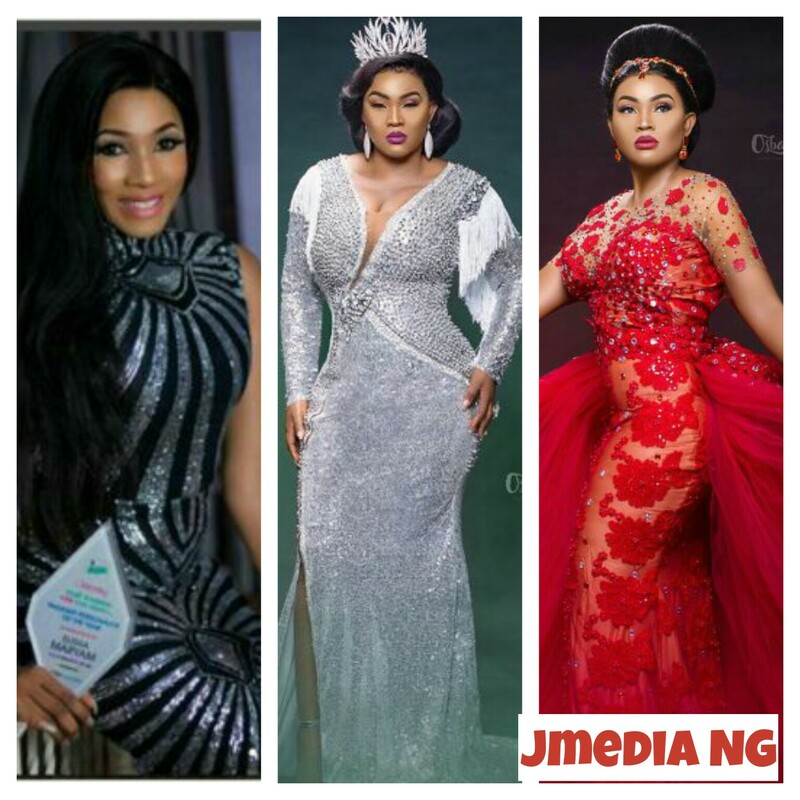 The controversial beauty queen recently got more than she bargain for when she step out rocking Gucci outfits. 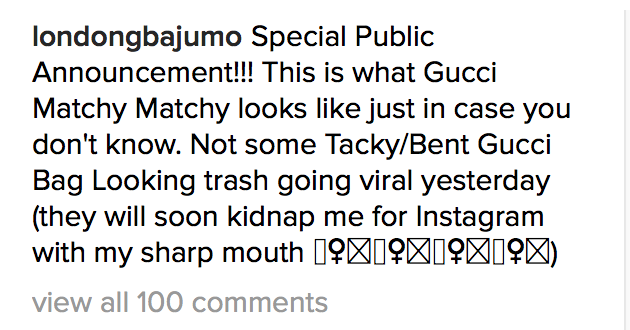 It didn't just end there, one London personal shopper identified as Gbajumo was quick to spot that she was wearing the fake version of the Gucci outfits she was bragging about by sharing a photo of the real Gucci outfits thereby labeling hers fake. Now that we've been able to convince you to some extent that Mercy is indeed an attention seeker, what did you have to say about this?